The Venice film art festival started just yesterday, August 29th with the title First man, by Damien Chazelle with protagonist Ryan Gosling who tells the story of the first man on the moon. In this first part of the 75th edition of the film festival in the lagoon, we are delighted to see Vanessa Redgrave to receive the Golden Lion for Lifetime Achievement. But to dominate the scene we think Sara Sampaio with Armani Privè dress and her cherry-colored lipstick was the most photographed among actors, actresses and international top models. 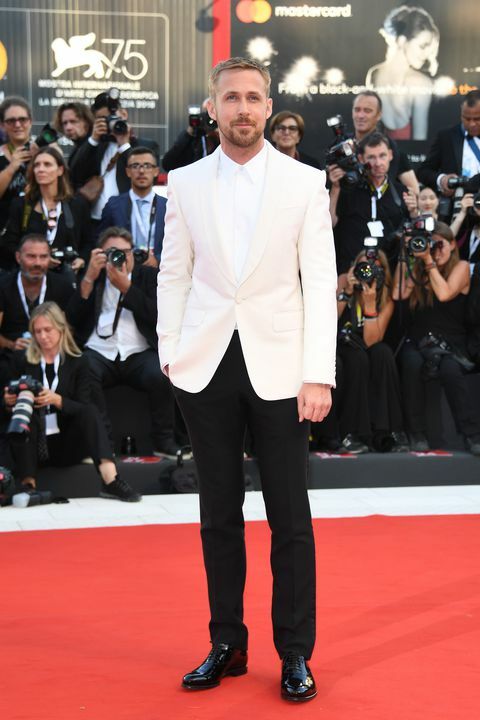 To take part in the opening ceremony therefore: Ryan Gosling, Claire Foy, Naomi Watts, Izabel Goulart, Clemence Poesy, and many others that we will show you below with the most beautiful looks of the Red Carpet. Stay tuned with us leaving a like on our FB page and do not miss the news of the world of celebrities that we offer you every day, see you soon!